With those words, the comedian George Carlin became the host of the first episode of “Saturday Night Live,” the NBC late-night show that became a television landmark. 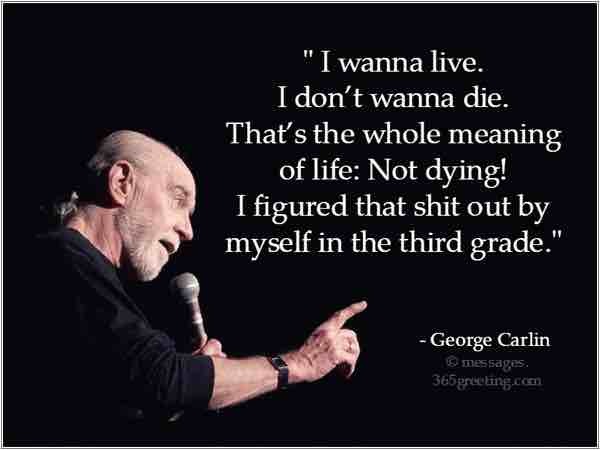 Mr. Carlin died Sunday (June 22, 2008) at the age of 71. It speaks volumes about his prominence as a comedian that the NBC executives turned to him to host the inaugural show.